separating the AI hype from computational realities. The on-demand e-scooter is in trend and many companies have successfully dropped their e-scooters on roads. It started with an idea to save one city but is slowly expanding worldwide. With the increasing competition becoming accessible to your customers is a must! We know the importance of becoming accessible. We aim to bring innovation around the world and cater to on-demand e-scooter app solutions that are a perfect fit for your business. The functioning of the E-scooter is very simple. Once the user downloads an e-scooter app there are only 5 steps in which the user can complete the ride. How does Coruscate’s on-demand taxi app development prove to be a time saver? 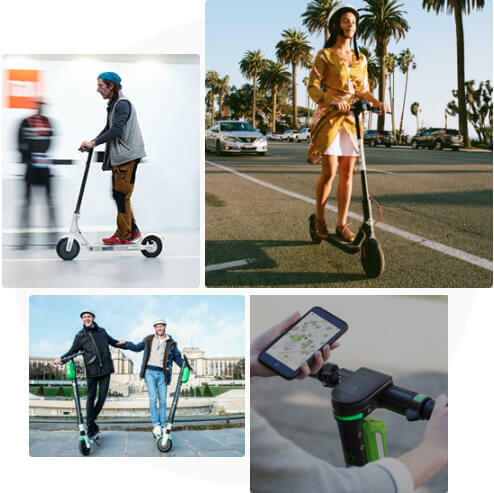 Like Bird and Lime, you can become one of the popular e-scooter rental companies too! 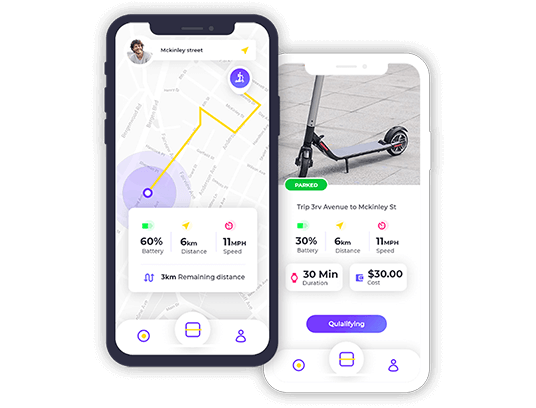 The strategy of these companies is to provide the users e-scooters in less price. The cost of unlocking an e-scooter is around $1 and the user needs to pay only around 10-15 cents per minute. The e-scooters can be picked up from particular nearby parking and after reaching the destination, the user can drop them off at the nearest available parking slot. Subscription model is doing wonders for many apps. 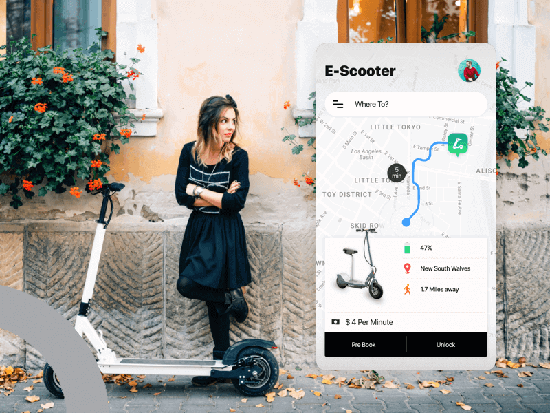 Introducing the e-scooter subscription model can help you in gaining the loyalty of the customers and provide them with better services. 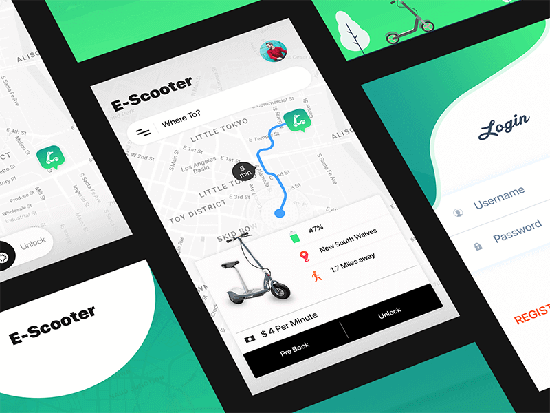 You can even provide special benefits and generate more revenues through the e-scooter subscription model introduced in your app. 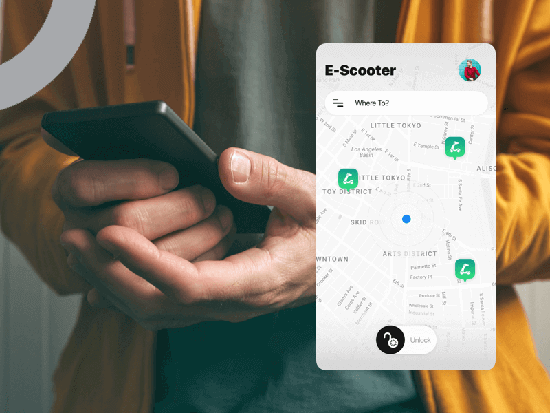 Like every other On-demand app, e-scooter on-demand app will consist of a feature where users can book the e-scooter and expect someone to deliver it to their location. This can be useful if you don’t want your users to walk to the parking slot and pick the scooter. Instead, using this feature you can get the e-scooter delivered at your customer’s location. Here is the revenue generated and the rides completed by e-scooter sharing companies in the year 2018. Bird generated $3.65 per ride. Bird has raised a $400 million funding with these rides. It completed over 10 million rides in just one year. 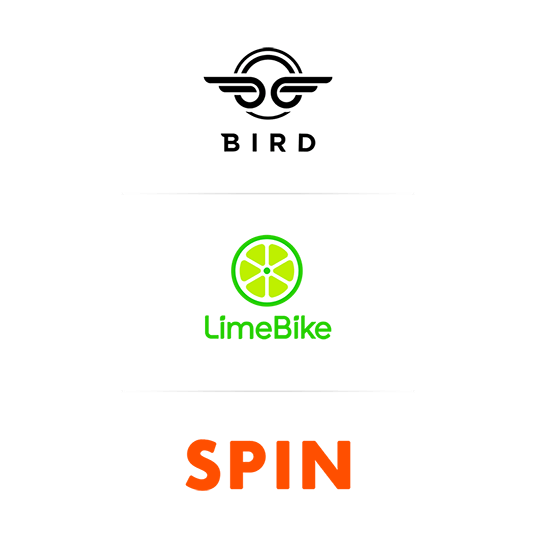 Lime, another unicorn in the e-scooter business raised $335 million funding and has completed 11.5 million rides. Spin, an electric scooter startup, is raising around $125 million through a blockchain-based security token offering (STO). E-scooters have experienced a warm welcome at the US, UK, France, Germany, Spain, the Nordic countries like Sweden and across more than 90 cities worldwide. The electric scooter market size worldwide was valued at USD 17.43 billion in 2018 and is projected to witness a CAGR of 8.5% during the forecast period. 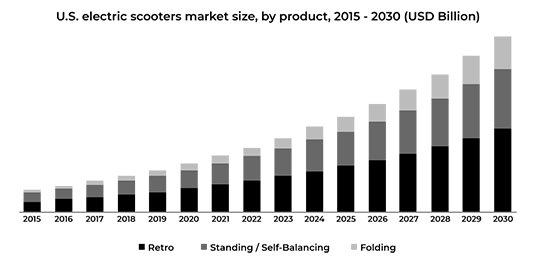 The cost to develop an e-Scooter app is decided by calculating the hours needed to complete the design, development and testing of the app. Click below to get free hour-wise breakdown of the development process.